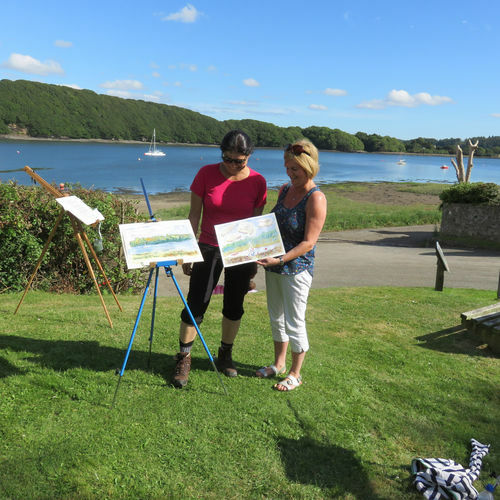 Llangwm's Liz Monk invites you to drop in at Black Tar Beach for an hour or four of plein air painting on Saturday 11 August between noon and 4:00 pm. In the case that we have rain, this session will be moved to the Valero Marquee next to the village hall. The session will be aimed at participants with no previous painting experience, and a selection of watercolour materials will be available for you to have a go. Liz will offer helpful supervision and guidance in the use of watercolours and composition. The style will be wet and loose! More experienced artists are of course also welcome to bring along their equipment and join in. 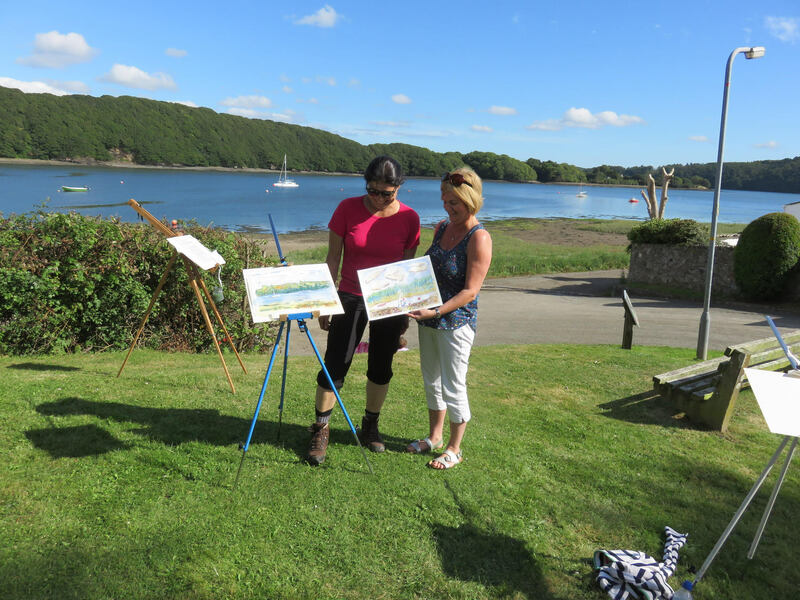 There will be a prize for the 'best' painting but really it will be about enjoying yourself in the great Pembrokeshire countryside, and maybe discovering a new talent. Black Tar or in case of rain, the Valero Marquee.